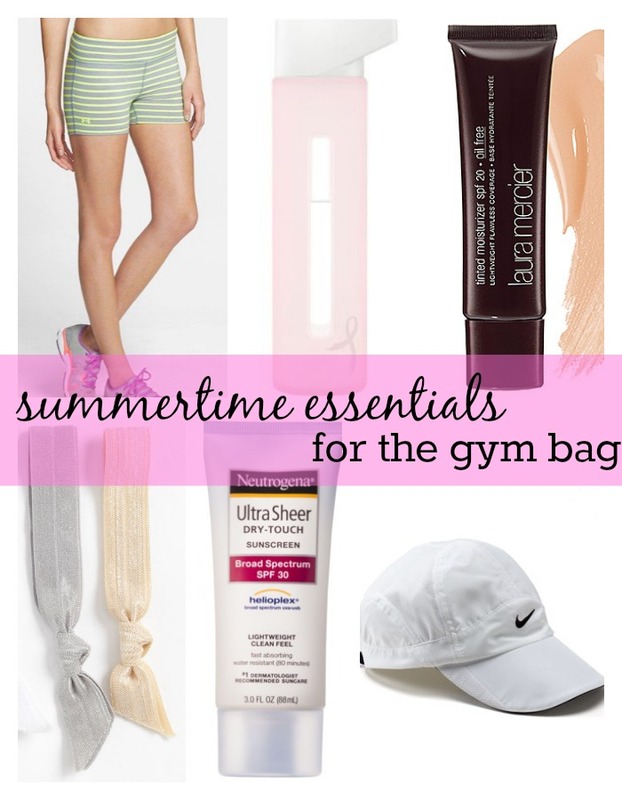 To go along with yesterday’s post about the glorious change in seasons, I wanted to talk about some of my summertime essentials for the gym bag. 1. Shorts! I usually love Nike Pro Combats, but these are some cute Under Armor shorts I came across- so great for the summertime! 2. Water bottle! I use my 20 oz shaker bottle and take that thing everywhere, but I’ve been wanting to get one of these cute glass bottles. It is SO important to stay hydrated- especially in the hot summer months. 3. LM Oil Free tinted Moisturizer. 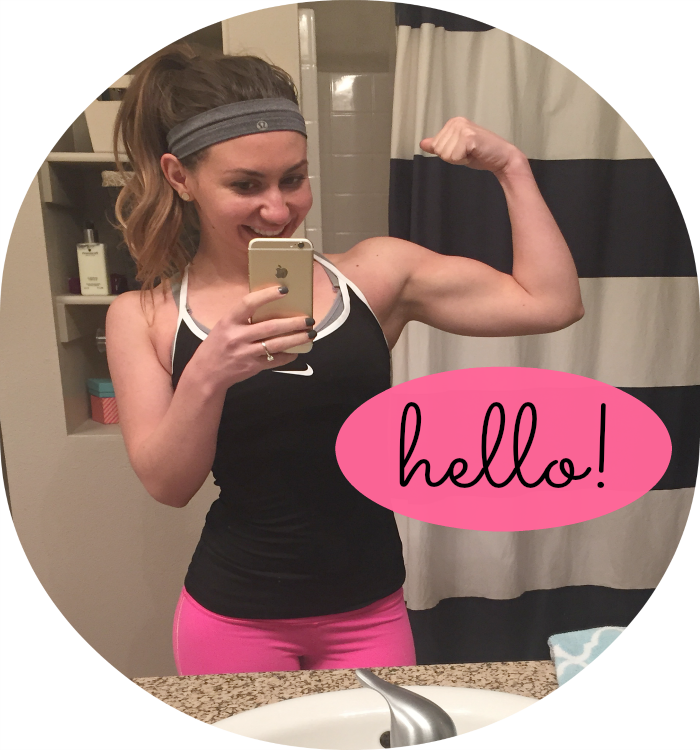 I talked about this stuff in my beauty essentials for the gym bag post. Oil free is a necessity for summertime heat. 4. Hair ties– nothing worse than sweaty hair on your neck. yuck. 5. Sunscreen. I love this sunscreen for my body. Still looking for a good face sunscreen though (I’m thinking about trying Kiehls- I’ve loved all of their products I’ve tried). I love hiking this time of year, and it’s always smart to have this on hand! 6. A hat. I like wearing hats, but now that it’s so sunny they are an essential for keeping the sun off my face. No one wants a peeling nose! 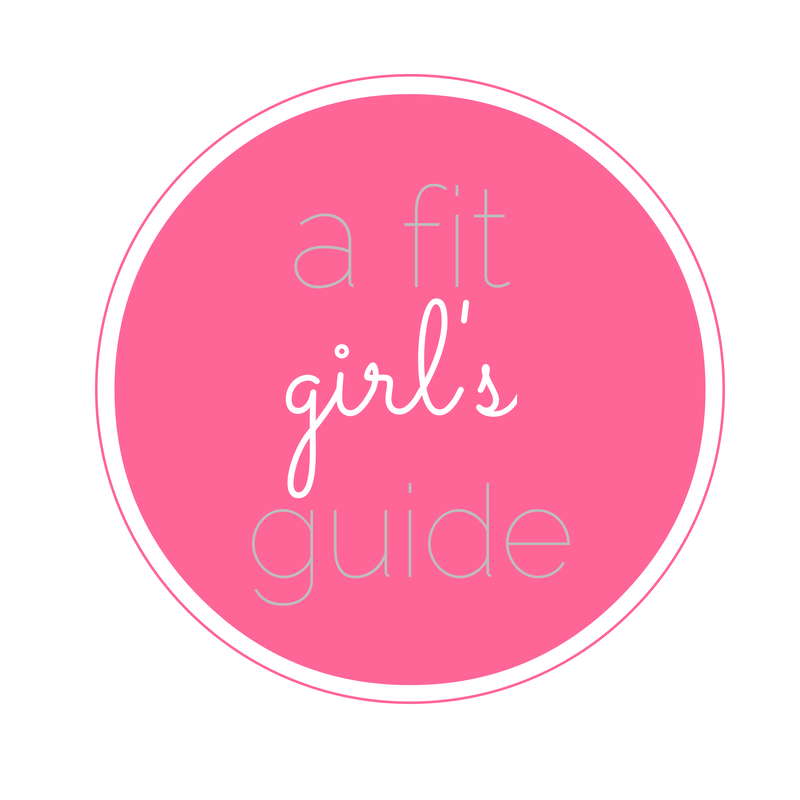 What are your gym bag essentials this time of year? ?